Clean Tech of Wisconsin, Inc. is a proud, family-owned business with over 27 years of experience in carpet, rug, tile and grout cleaning. We’re pleased to serve residential and commercial customers with unparalleled steam cleaning and deep cleaning capabilities, with the promise of a job well done every time. There are only so many times you can run a vacuum over your carpet and call it clean. Over time, dirt, debris, stains, dander and other pathogens build up, creating carpet that looks, smells and feels dirty, no matter how thorough your cleaning. 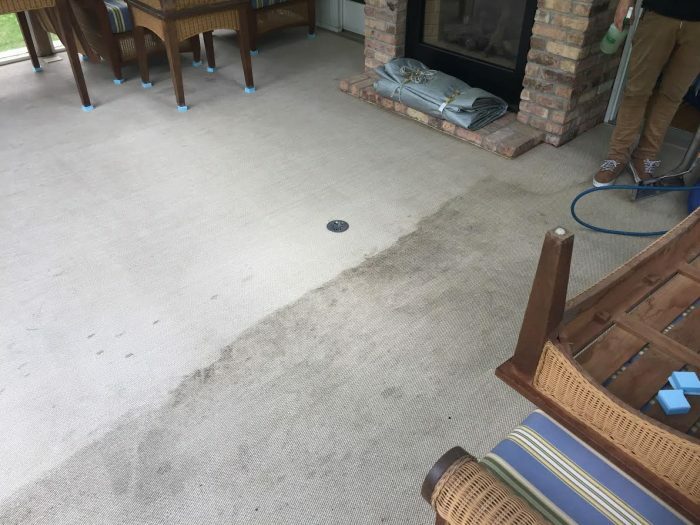 For carpet cleaning in Appleton, WI that absolves even the toughest buildups and restores your carpet to its fullest once again, trust Clean Tech of Wisconsin, Inc. 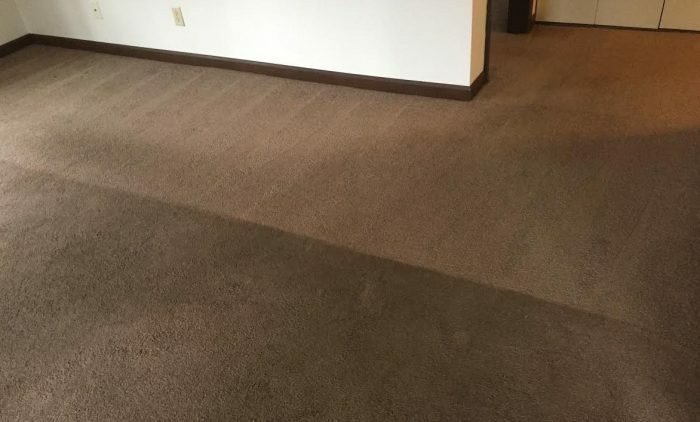 Since 1987 we’ve been delivering a superior level of clean to residential and commercial carpets, to restore your space to a clean, comfortable level. From the toughest stain to the nastiest odor, our team can tackle the job. 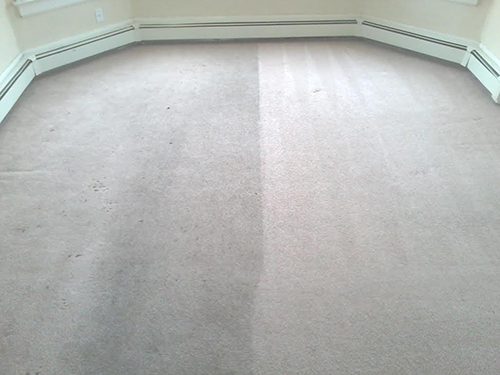 As your full-service steam cleaner in Appleton, WI, we go beyond just carpets and rugs. We can also clean your tile and grout, to prevent buildups and growths that detract from these materials as well! Our team is dedicated to restoring cleanliness to your space, which means raising the quality of life, lowering the allergen content and enhancing the longevity of your investments. We can even strip and wax flooring to make it shine once again! If your floors are looking lackluster or you’ve noticed a drop in your quality of life, don’t waste your own elbow grease—instead, let us work smarter for you, to deliver steam cleaning excellence that’s simply unparalleled. Our prices are honest and affordable! We use best-in-class PROCHEM equipment and supplies. 80% of our business comes from referrals and repeat customers, marking our superior quality work. We offer 20% off for pet urine treatment and a 5% discount to senior citizens. This picture has a story behind it – the Paine Art Museum was forced the buy this home – big brick mansion- they sold the home for around ten grand on the condition that it be moved to another spot – and someone did just that. If you require professional cleaning, don’t waste another moment in contacting Clean Tech of Wisconsin, Inc.! We’re happy to provide free quotes to all prospective customers. Clean Tech of Wisconsin, Inc.
March 20, 2019 John C.
"Our sump pump decided to quit working during the worst day of spring thaw. Our basement filled up with 3 inches of water. After we replace..."
"These carpets take a beating with lots of kids in the house. They looked brand new when your crew was finished. Thanks for the great job..."
"This is the 3rd or 4th time I've used Clean Tech. Nick did a great job! Pet stains gone. I'll be using Clean Tech again and highly recommend..."
" Fantastic job! Reasonably priced. Should have called them sooner!" 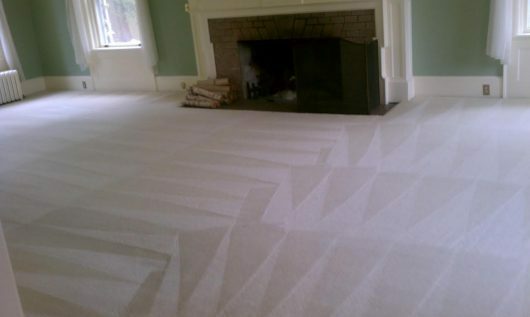 "Mike cleaned our basement, living room, and bedroom carpets last week. We are really pleased with the results- they all look like new again..."